In the company's 'Investors' page, you have the full list of investors in the company. The list is sorted by shares (those with the greatest number of shares appear first), but you can sort yourself by Name, Category, Country, Shares or Stock Type. 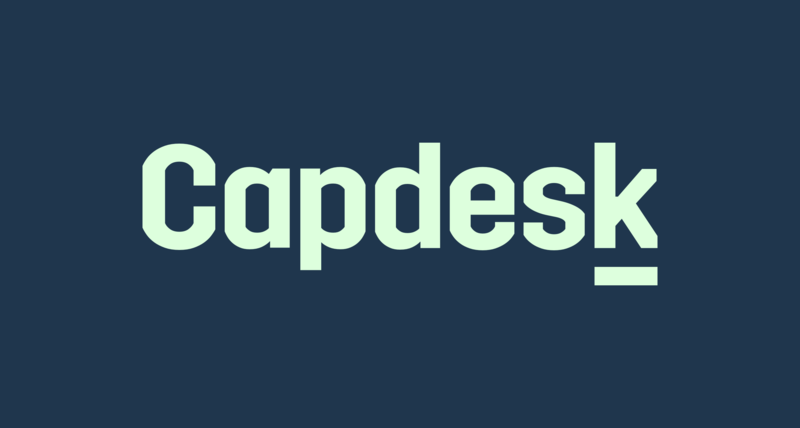 The investors without name are those who decided to be anonymous on CapDesk. By choosing any investor in the list, you can know more about that investor, his/her category, the number of shares invested, the date, the stock type and some further information about him/hem. Please be aware that anonymous investors cannot be messaged!